Hi, I’m Antonela. Senior Brand Community Manager at 505 Games, a global video games publisher best known for titles such as Terraria, Assetto Corsa, ABZU, Control, Portal Knights and much more. I’ve worked on 12 games so far across all major platforms. 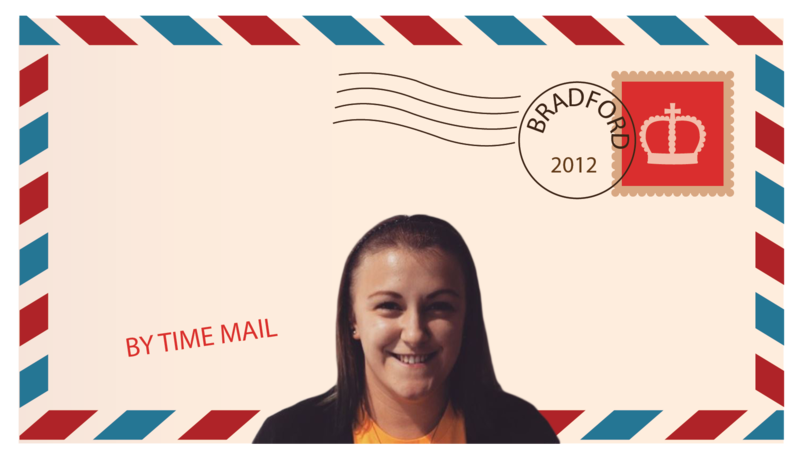 This is a short but sweet letter to my 23-year-old self who, in 2012, is about to leave the University of Bradford and embark on a crazy but incredibly rewarding adventure in the games industry. Let me give you an insight into what’s to come, what to expect and offer some advice. 18 years of education has got you to this point. You’re about to leave university and I get it, it’s daunting. But I don’t want you to panic. You’ve done everything in your power to get here. Don’t put yourself under unnecessary pressure or compare yourself to others, please! That work experience you did at the start of the year over at Team17? Worth it! Securing any form of work during education puts you one step ahead. Trust me. You did right to get out there to events and speak to studios. Industry life will not be easy to begin with. Unfortunately, you’re going to face job losses, more house moves than you’d want but trust me, you WILL get through it and things WILL settle. I never want you to give up. 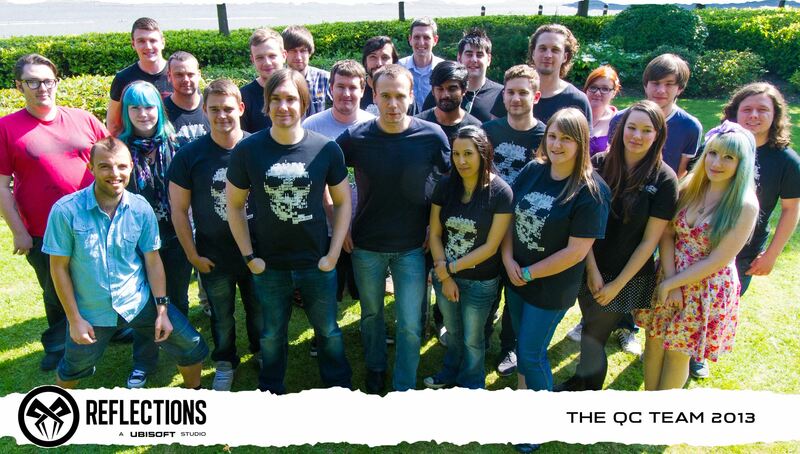 Your first job in the games industry will be in QA at Ubisoft Reflections and it will be one of the most valuable stints of your life after university. OK, it’s not YOUR dream role, BUT you’ll soon realise it’s one of the most important roles this industry has to offer. You know you said you wanted to work in 3D design all these years? Well, you’re going to change your mind and head off in a totally different direction. But listen, that’s fine! To any students you meet, please tell them to never be afraid to try different things away from their goal! They might find that dream role, is not where they’ve been focusing their efforts, but elsewhere. Stay open-minded, always. That group work you did at university? More valuable than you might think! Remember, teamwork makes the dream work and you’re going to be working as part of a team the second you step foot in the industry. 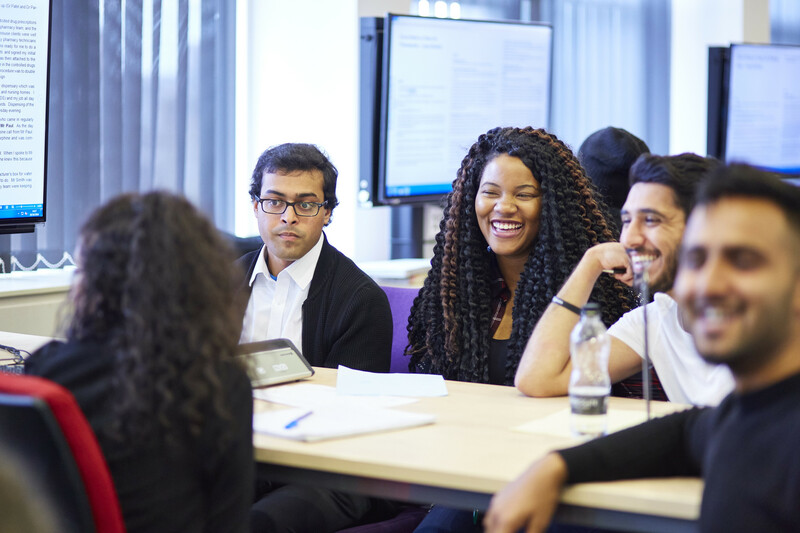 To anyone else reading this, Make the most of the group work experience at university. You do it for a reason. On reflection, life after university has been incredible. I left the University of Bradford nearly 7 years ago and honestly feel like I’m living the dream. 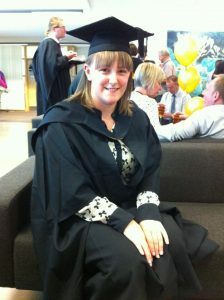 I couldn’t have got here though without the support of my amazing tutors during my time at university. Thank you for believing in me and for pushing me to be the best version of myself. Antonela studied a creative technology degree at the University of Bradford between 2009 and 2012 and, following graduation, has since established herself within the Games industry. Antonela has featured in a list of the 100 rising stars of the UK games industry. In March 2019, Antonela was nominated for a position in the Top 100 women in the UK games industry. 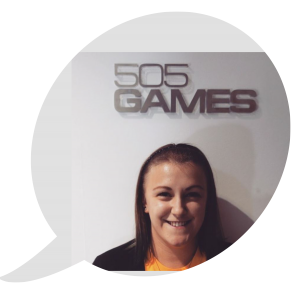 She has continued to forge a successful career in the games industry and currently works as Senior Brand Community Manager (Global) for 505 Games.